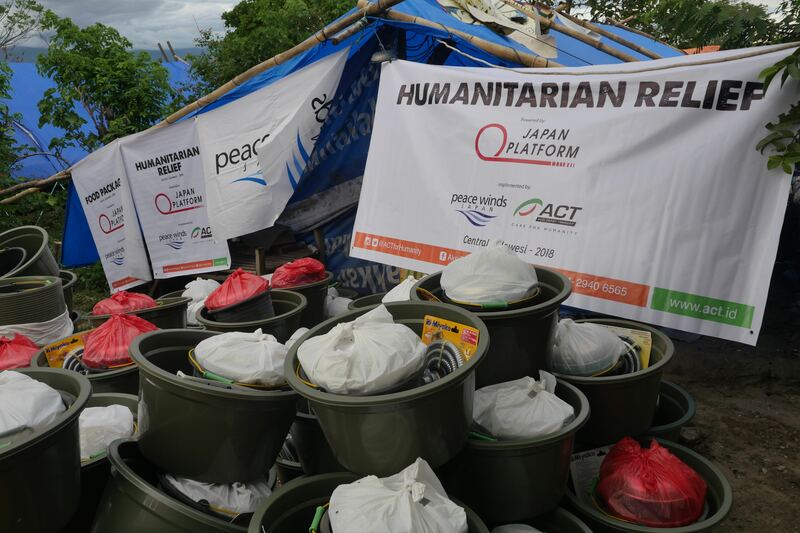 As of November 6, there are still over 211,000 people living at temporary shelters, most of them lost their houses from the earthquake and tsunami on September 28. They did not just lose their houses, all the personal belongings, memories, and many also lost their family members and friends. 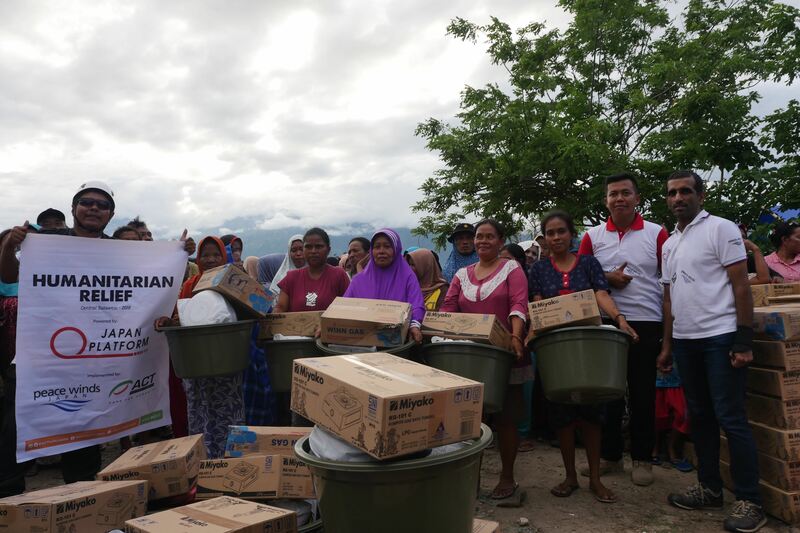 City of Palu, is one of the most affected area where PWJ and our local partner ACT have been working to provide disaster affected families and communities with basic house holds and food items. Many beneficiaries asked how to say “thank you” in Japanese, and they all shouted together “ARIGATOU (thank you in Japanese)”. PWJ plans to support 6,000 families providing with basic household and food items. 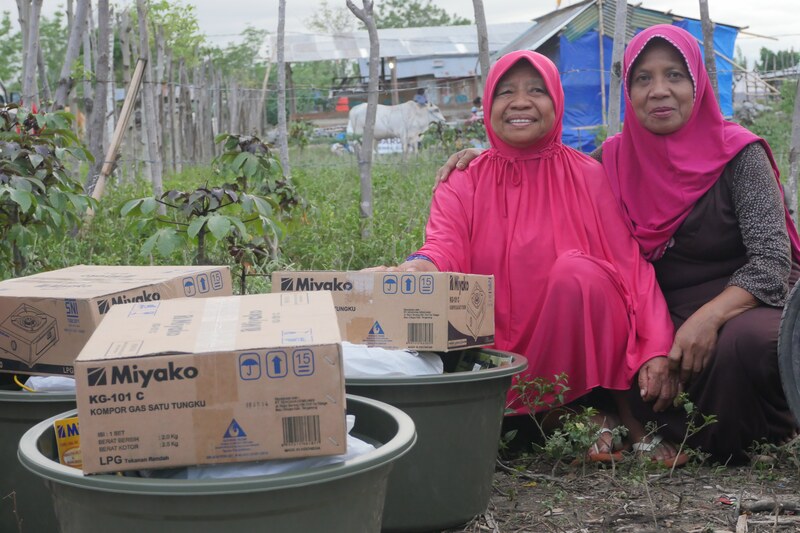 This project is funded by the grant from Japan Platform and PWJ supporters.